Do you teach KS1 or KS2 pupils? If so, could you spare some of your time to review a new lesson plan for the HFRS education team as part of their new education programme? As part of a review of their current education delivery in schools, the HFRS education team have re-written the lessons their staff will deliver and would like the support of education experts to take a look at the lesson plan relevant to the key stage they teach, feeding back their professional views and any recommendations. 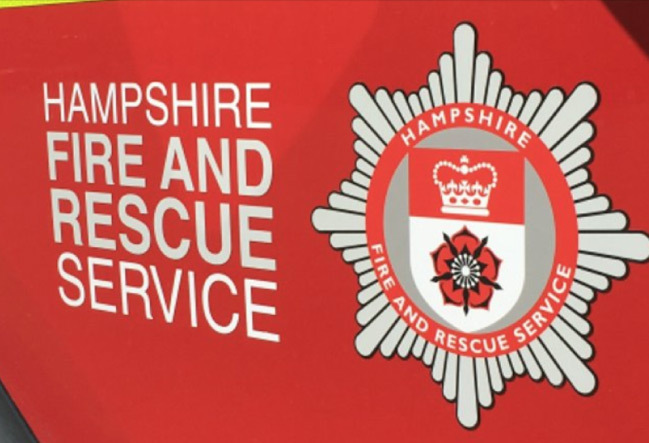 Are you aware of Hampshire Fire & Rescue KidZone Resource Website? The resources provided by HFRS consist of puzzles and activities for children and parents, along with road safety lesson resources for teachers and learning support staff. Access Kidzone via the link button below.